Novelist Therese Creed, and her husband Cedric, welcomed their fifth child and first daughter on April 28, and have named her Annette Kathleen. Annette Creed weighed 3.2 kg (7lb 2oz). Therese’s first romance novel, Redstone Station, was published last year and became a best seller. Her latest book, Charlotte’s Creek, will be released next month. 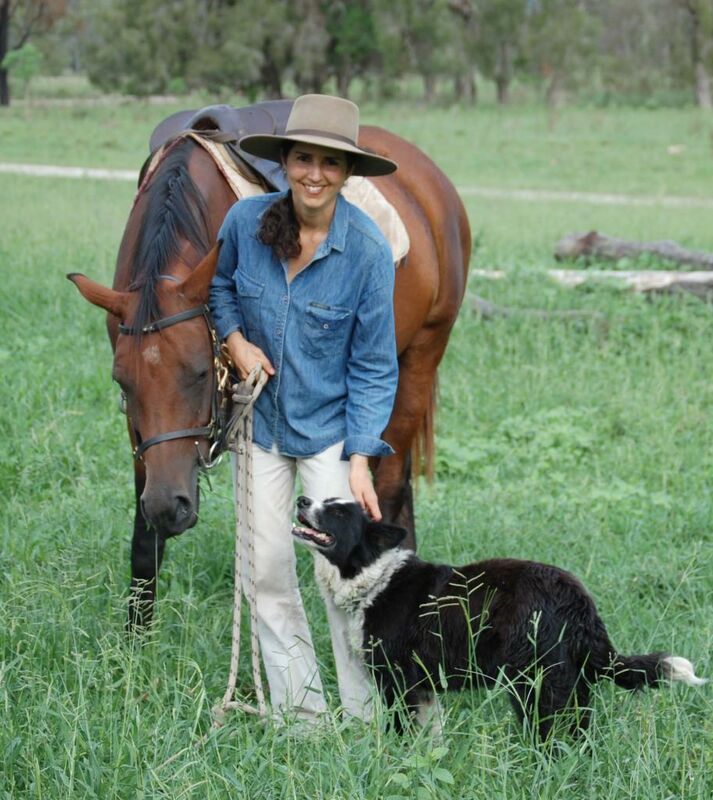 When not writing, Therese helps run the family cattle station in Queensland. Cedric is a farmer; he met Therese when she was riding the Bicentennial National Trail from Victoria to Queensland in 2003/2004. They live in Bajool, about an hour from Gladstone. Therese’s heroines are named Alice and Lucy, but her daughter has a much less common name. Parents in country areas seem more likely to choose retro and vintage names, and I think this one is charming.